POWER PACKAGE, BACKUP CAMERA, 2 ROW SEATING IN REAR, SATELLITE RADIO, USB INPUT, WARRANTY AVAILABLE, NO CREDIT, BAD CREDIT, DIVORCE OR BK WE FINANCE ALL TYPES OF CREDIT. GO TO WWW.EXPRESSMOTORSOHIO.COM TO APPLY NOW!!! 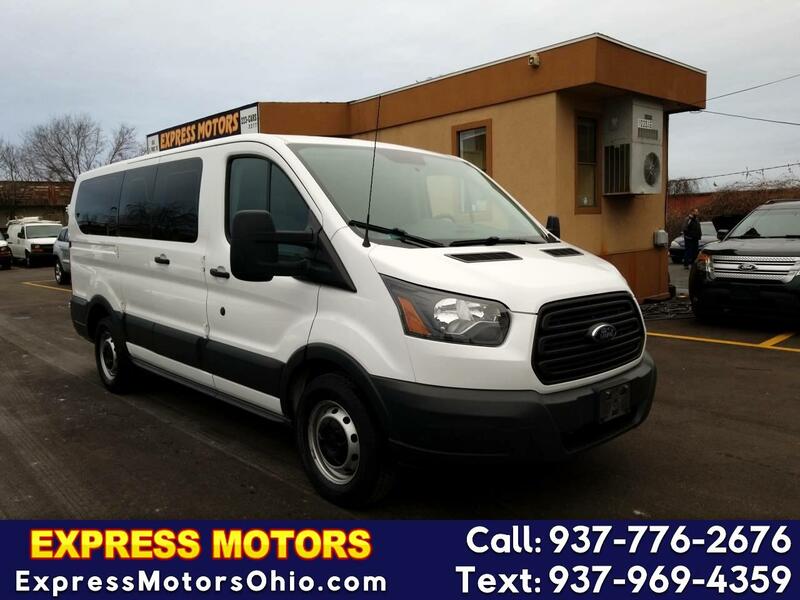 Message: Thought you might be interested in this 2015 Ford Transit Wagon.